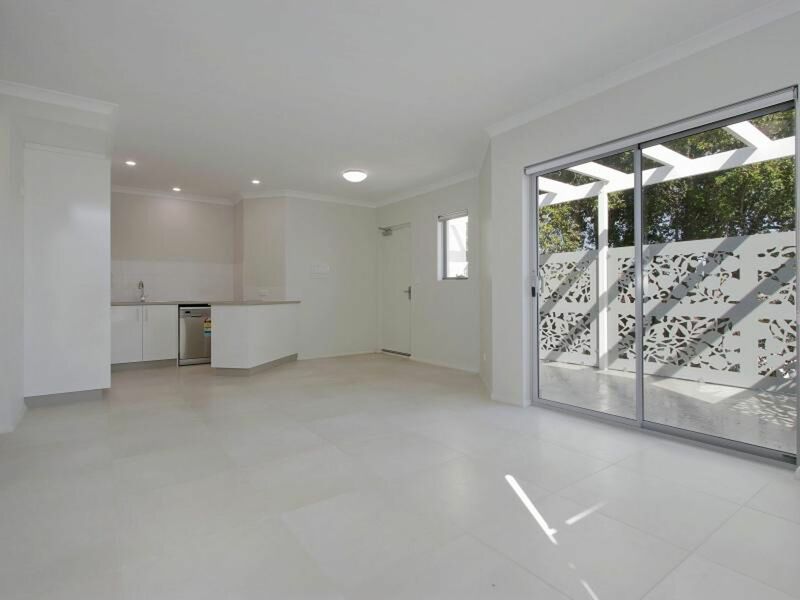 3 SOLD HOT PROPERTY be quick! 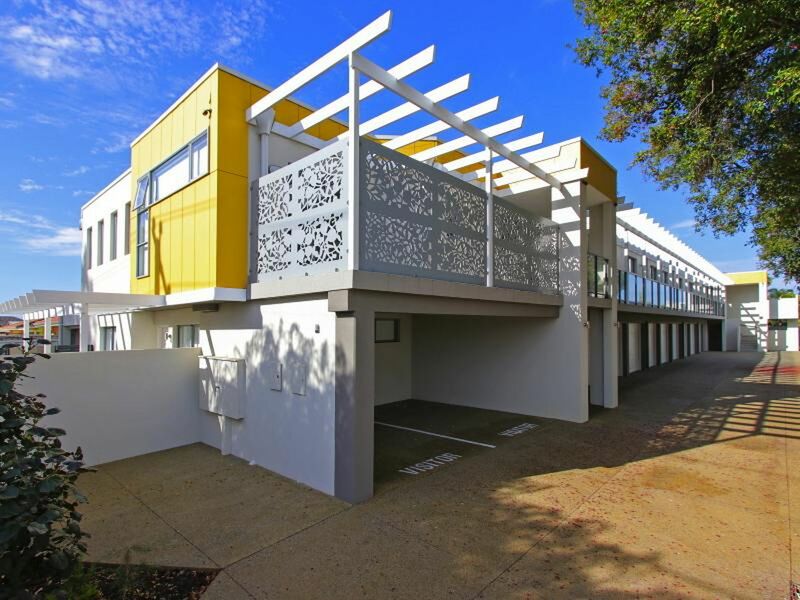 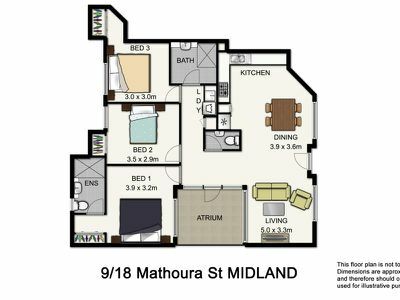 Stylish new architecturally designed apartments in a small group of 10, beautifully presented with a clever contemporary design utilizing every inch of space. 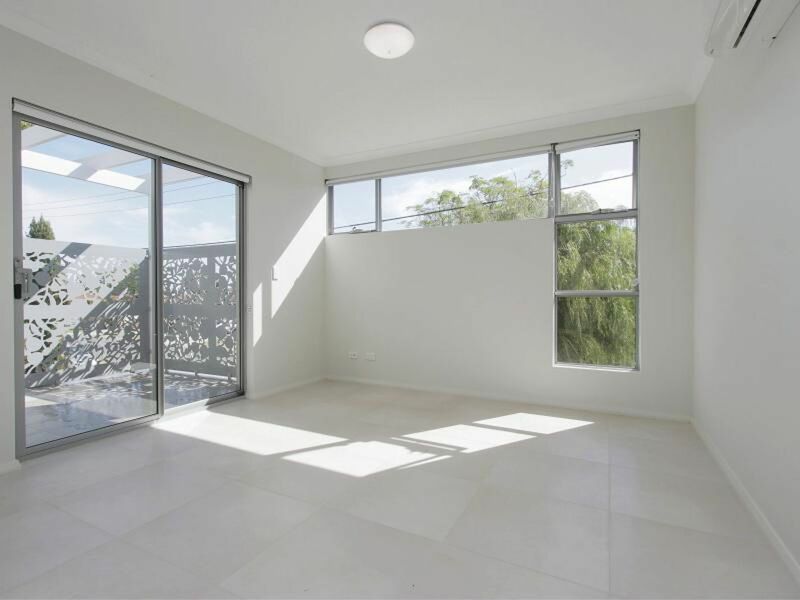 Perfectly positioned on the block with views of the hills and the leafy tree lined street (from upstairs) providing a real sense of privacy. 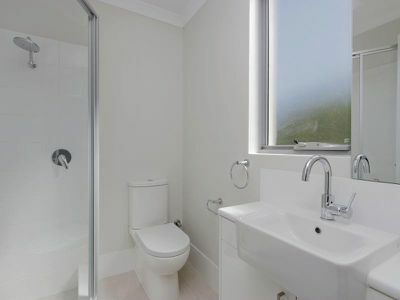 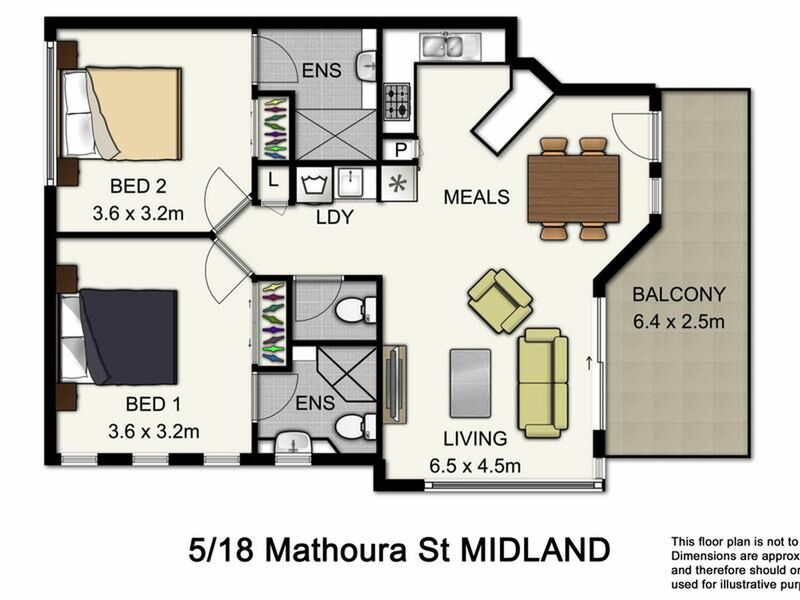 Available are 1, 2 and 3 bedroom apartments, with up to two bathrooms and 2 WCs plus double parking bays with storage. 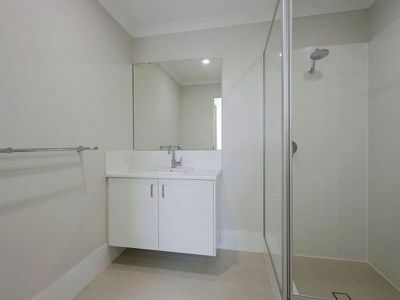 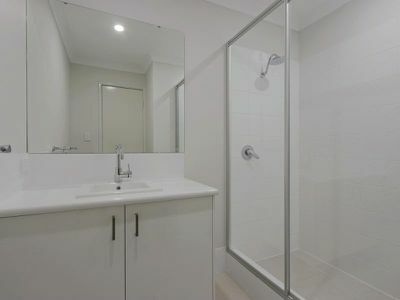 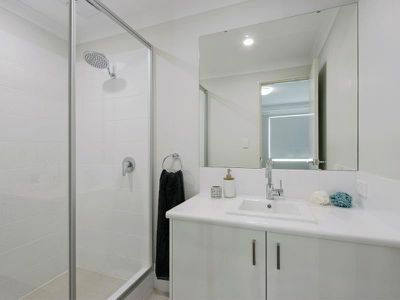 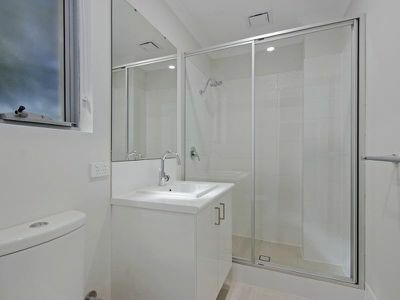 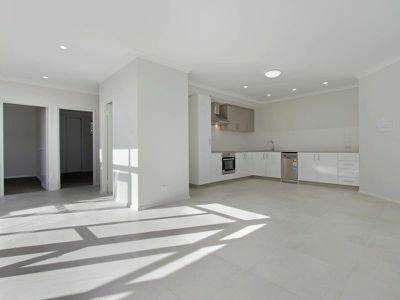 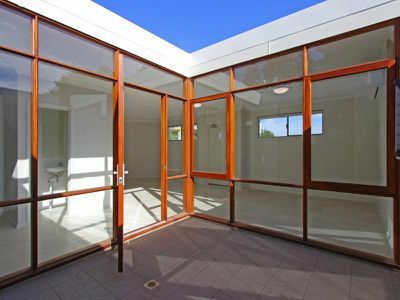 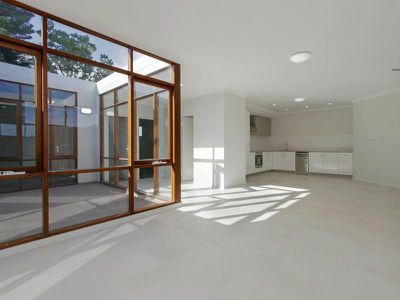 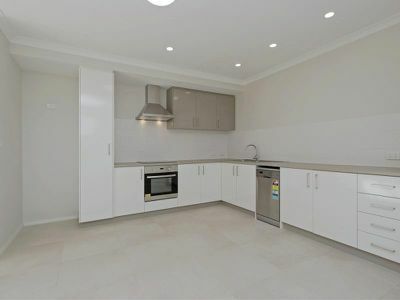 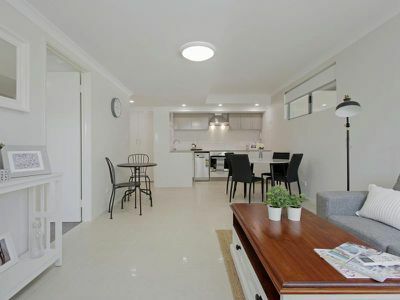 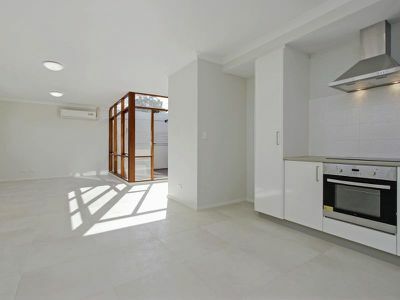 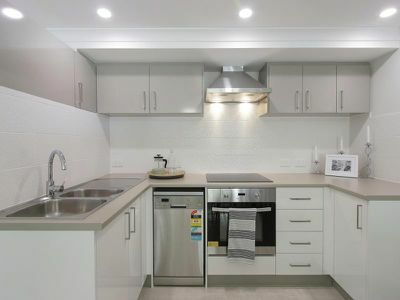 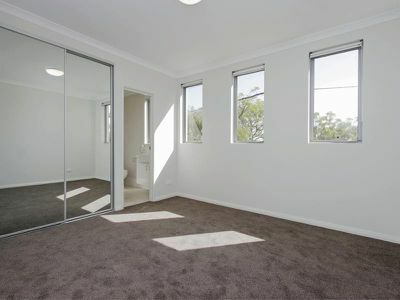 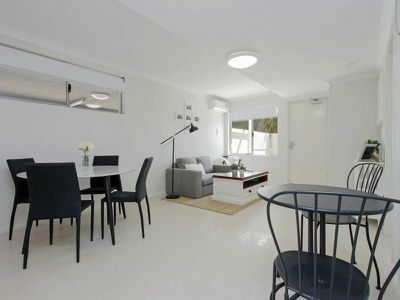 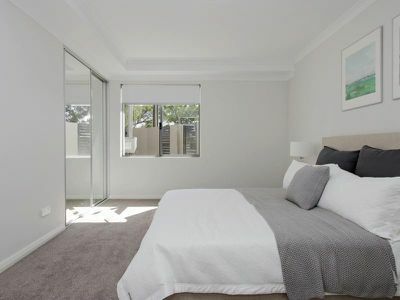 All apartments Feature: High ceilings, open plan living, reverse cycle air conditioning, stainless steel European appliances, including dishwasher, separate powder room/toilet off the hallway (perfect for guests), LED lighting, built in robes, heaps of storage plus your own separate storage room. 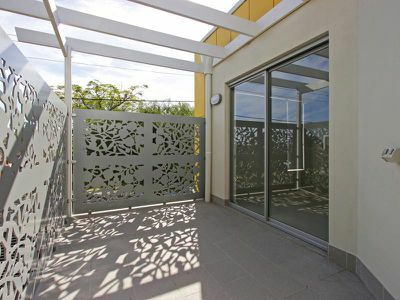 private courtyards, atrium's, security gate and visitors parking. 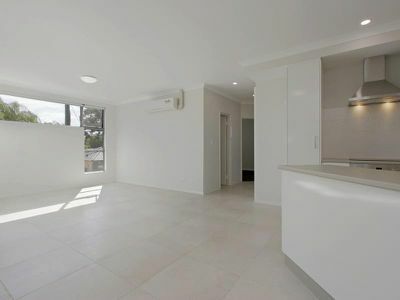 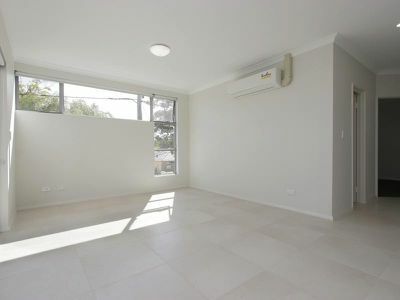 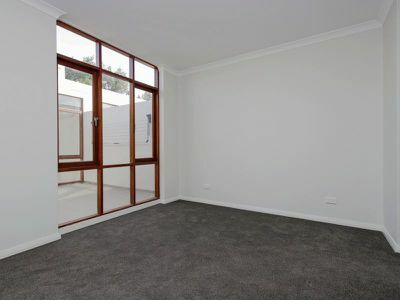 The total areas of the apartments range from 87sqm - 157 sqm making these very spacious indeed! 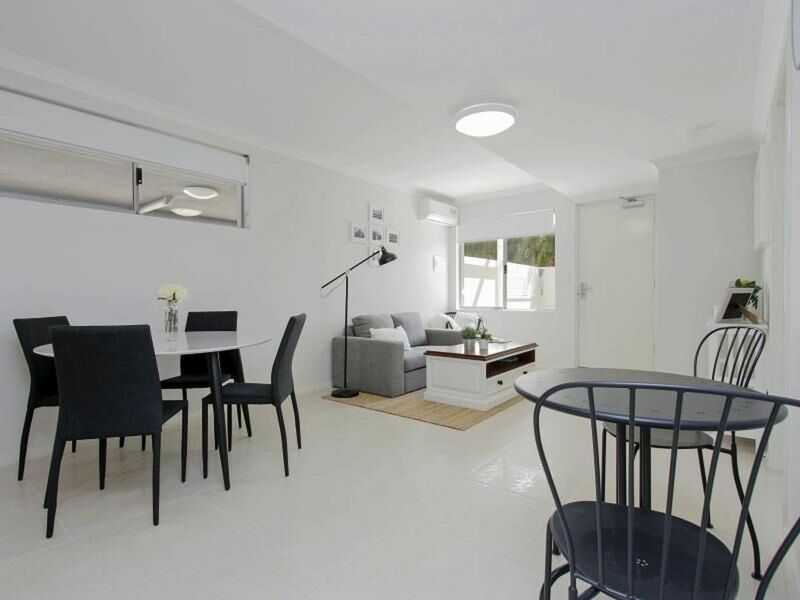 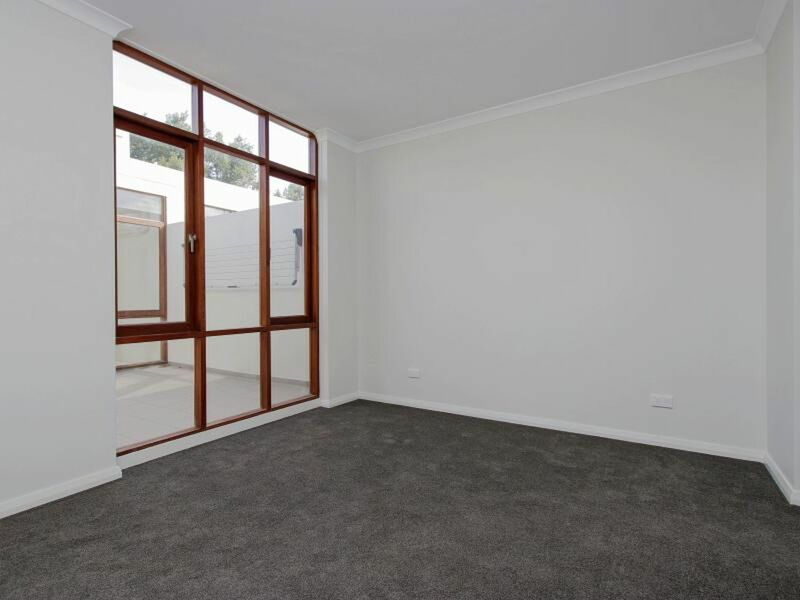 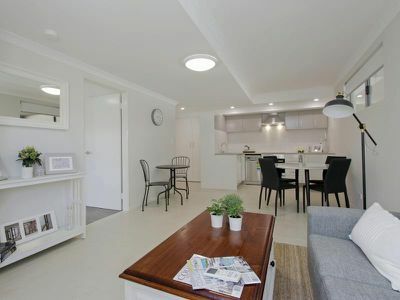 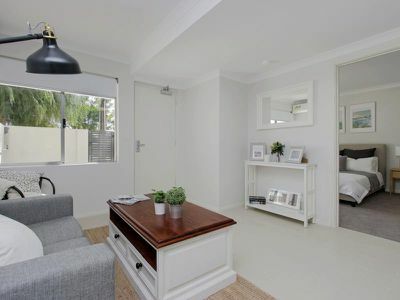 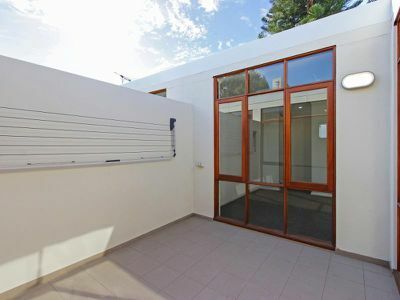 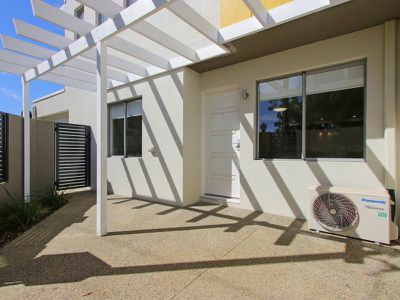 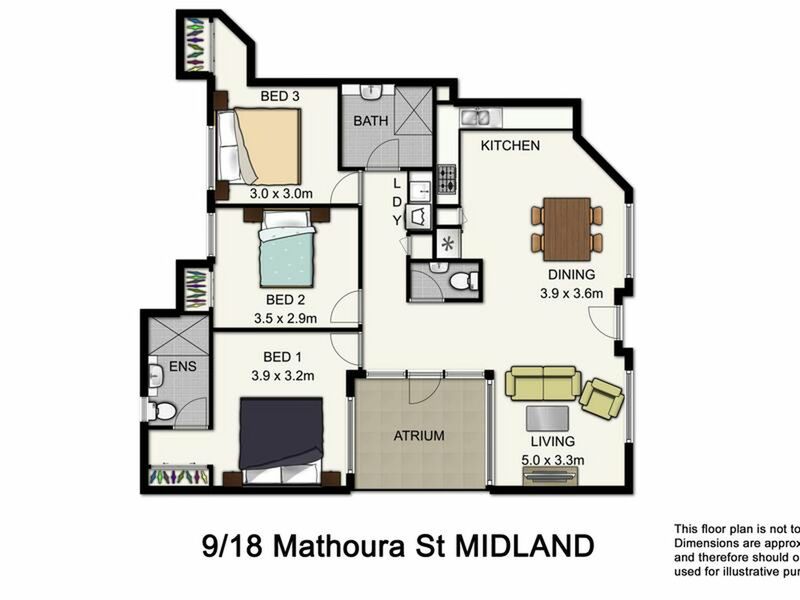 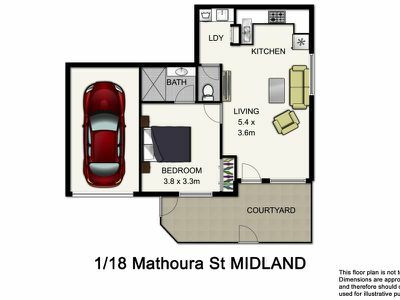 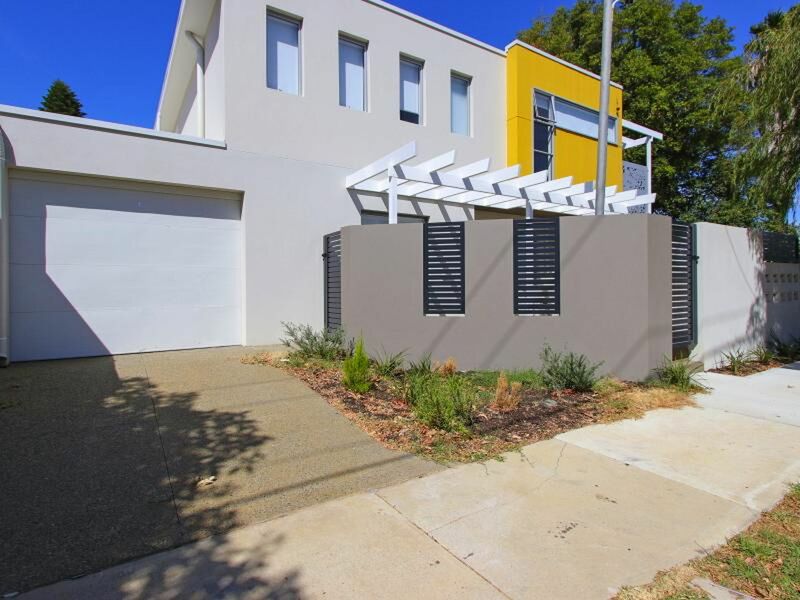 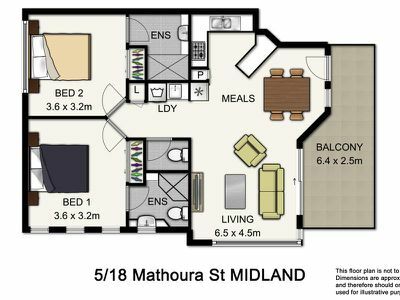 Within walking distance to the Midland Gate Shopping complex, public transport and within easy access to the Guildford cafe strip, the beautiful Swan Valley, Perth Airport and direct rail access to the CBD.